Customer Picture Number 203 Selected. Cool Car decals applied. 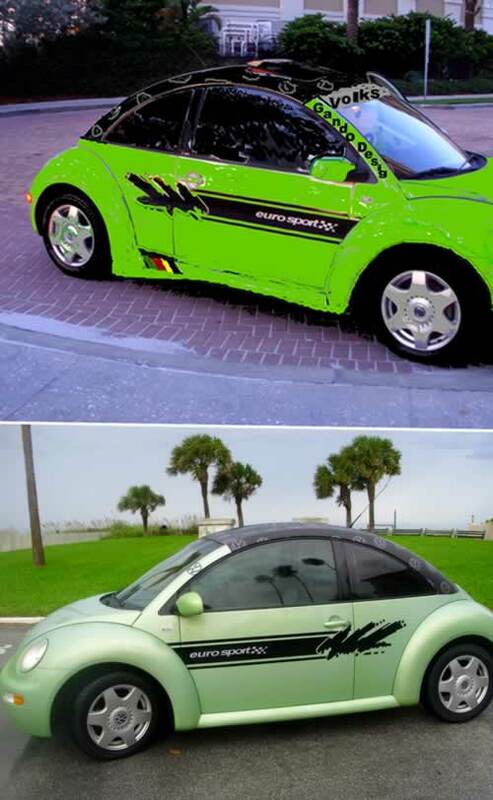 Awesome Bug from design idea to reality. Good work! The decals really fit the ride.